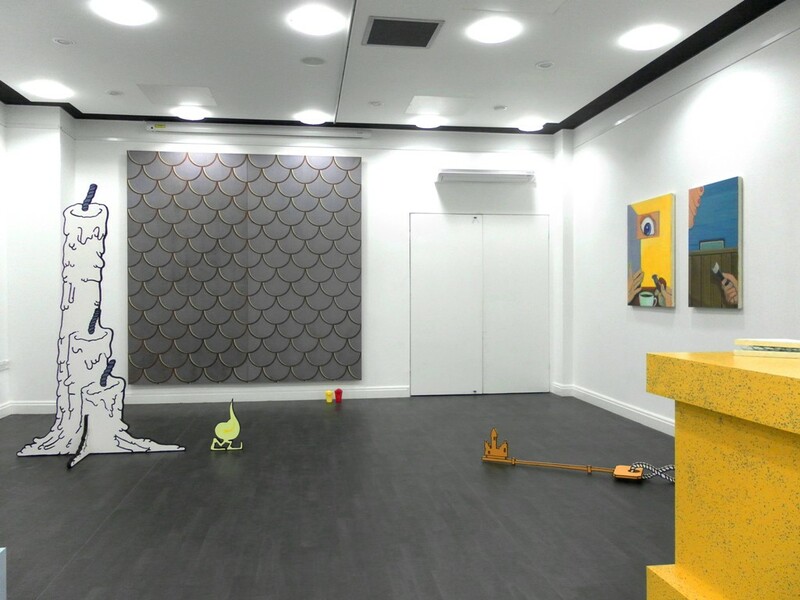 As part of Blackpool Culture Shops Supercollider Contemporary Art Projects has programmed a series of window projects at 59 Cookson Street. 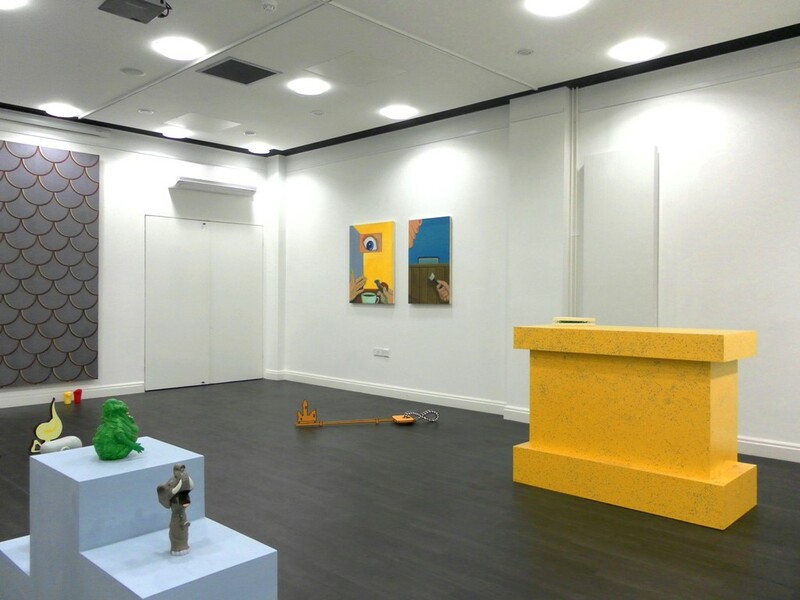 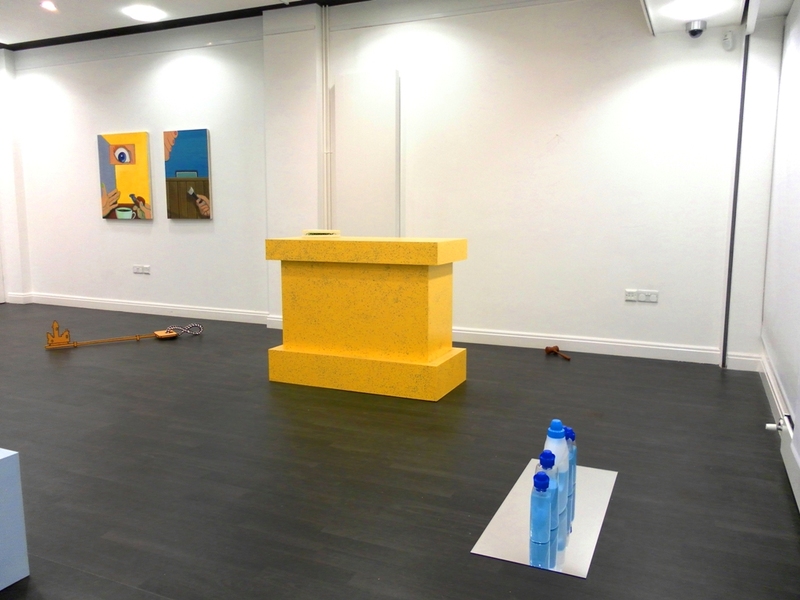 The current project ‘likeable’ by Murray O’Grady and Matilda Moors is part of a larger project which also consists of an exhibition at Supercollider’s base (inside FYCreatives on Church Street). 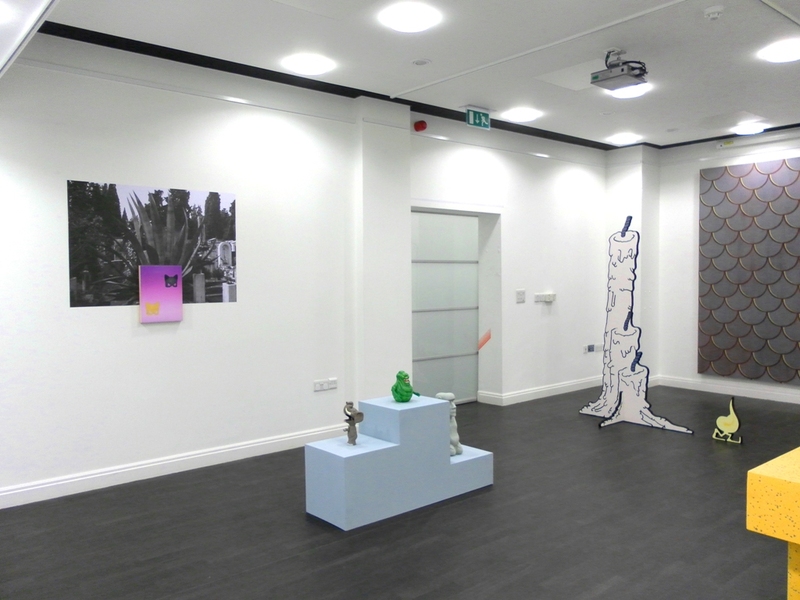 The exhibition features the work of 9 emerging artists working across a painitng and sculpture and is on now until 4th May (the gallery will be closed on 25/26th April and 1st May).